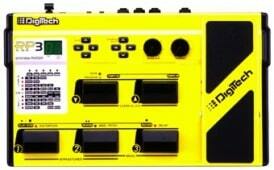 “The DigiTech iPB-10 Multi-Effects unit allows you to create your ultimate pedalboard. Designing your pedalboard couldn’t be any easier, simply drag and drop up to 10 different pedals, in any order, to each pedalboard. Moreover, you can even add a guitar amplifier and cabinet to each setup that you design. 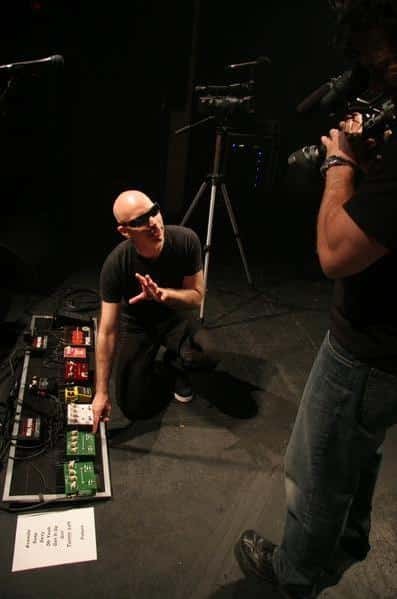 DigiTech made sure you have plenty of options to choose from, including; 87 different pedals, 54 amps, and 26 cabs. The options to build ‘your sound’ are virtually endless. Your pedalboard is controlled by simply swiping your finger across the iPad, which you can rearrange your pedals, turn them on and off, or adjust their controls/knobs. 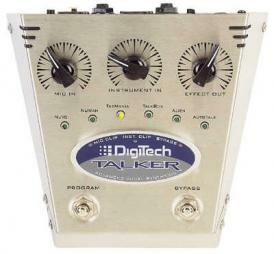 Traditional multi-effects have given you the overall flexibility to change the entire configuration of your signal chain with a single footswitch. The iPB-10 brings the concept of presets to a pedalboard. This allows you to save 100 of your favorite pedalboards with the touch of your finger, and instantaneously recall them with the stomp of your foot. 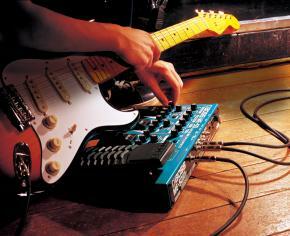 You can have a different pedalboard for each gig, set, song, or even switch pedalboards within a song.